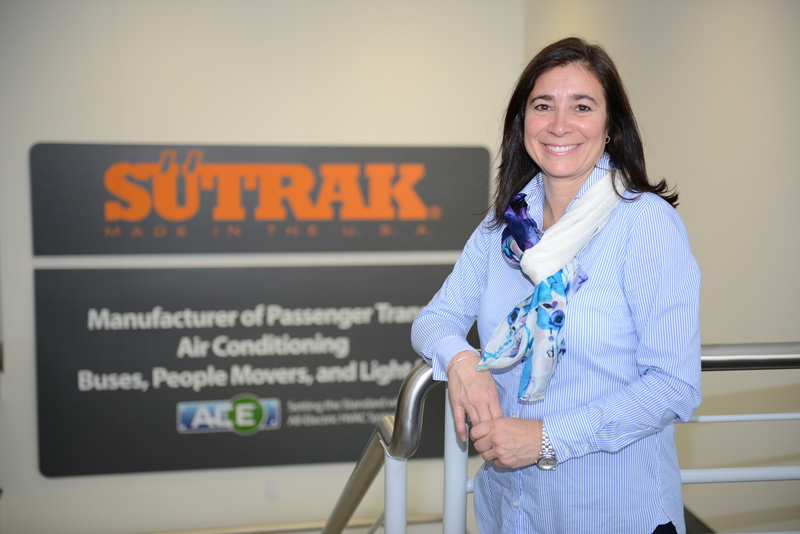 Mrs. Ferdows began interning with SUTRAK in 1981 shortly after the company arrived in the United States. Today, she manages all administrative and legal affairs of the business. She was instrumental in managing the sale of international divisions in 1996. She is well versed in all apsects of manufacturing and production. In 1996 she became the majority shareholder of the company.